H-4 Work Visas will be revoked in 3 months informed the US Department of Homeland Security. This will affect 1.25 lakh spouses of immigrants who are working in the US on this visa. A Federal Court in the US was given this update regarding the H-4 Work Visas. Fresh rules with effect to the termination of the visas will be declared in 3 months, added the DHS. The Federal Court was hearing to the suit filed by Save Jobs US. It claims to represent workers in the US affected by former Obama administration policies. This is with respect to expansive work rules for immigrants. The DHS revealed this is a part of its court filing for the suit, as quoted by the Times of India. DHS informed the Columbia District Court that it was progressing swiftly in the issue. This was regarding removal of its rules for specific spouses on H-4 Visas. They are spouses of H-1B Visa holders and will be disqualified for authorization of employment. The revision of rules will reverse the employment authorization that was won hard. It was sanctioned by the Obama administration 3 years back. This permitted spouses of H-1B Visa workers to lawfully work in the US. This is for those whose Green Cards are under processing. The US Customs and Immigration Services had approved around 1.27 lakh H-4 Work Visas by 2017 December. 93% of these were offered to Indians. The Obama era rule permitted several well qualified Indian spouses to lawfully work in the US. Majority of these were women while many men also availed this work authorization. 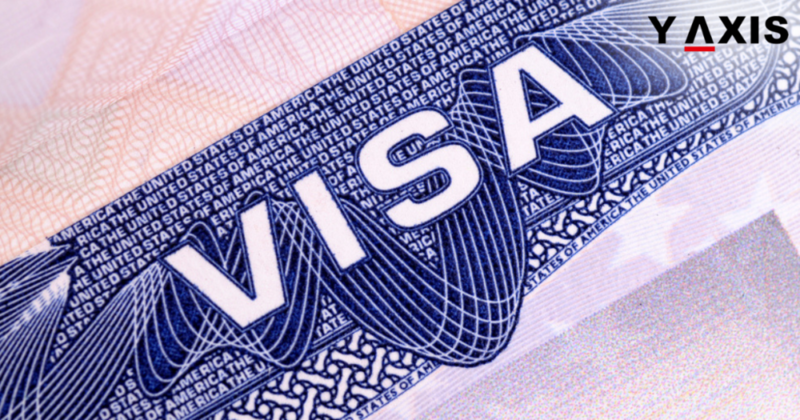 Will the EB-5 Visa IL increase by December?